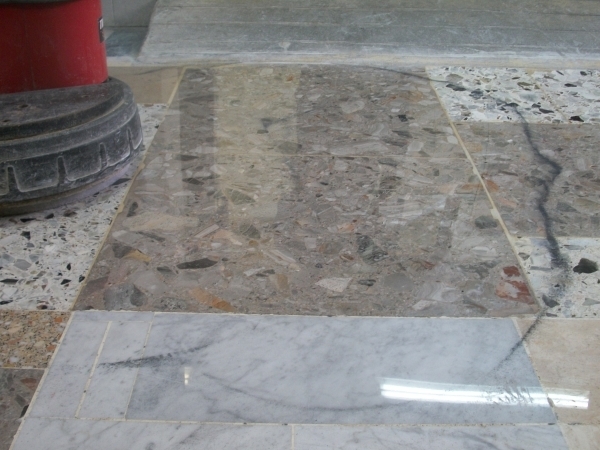 Whether it is a commercial or domestic application, Procotech can offer natural stone polishing and resurfacing services to restore the natural beauty of marble, travertine, limestone, granite and sandstone floors. In the preparation of the surface or in case of bad laying of the stone tiles, Procotech also handles the edge grinding and removal to ensure a perfect flatness and aesthetics to your floor. Resurfacing will remove all foreign particles such as stains, dirt and oils embedded deep in the pores of the stone surface, also removing any deep scratches. 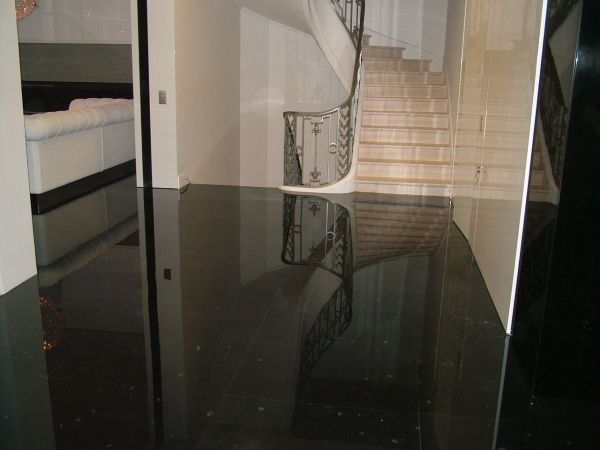 Once the floor is prepared it can be polished to a “mirror-like” shine by using exclusive diamond material and water. No chemicals are used in our process. In this process, water is used for cooling and rinsing. The grinding slurry is removed after each stage and Procotech ensures a perfect protection of your walls and surroundings to leave a perfectly clean environment. 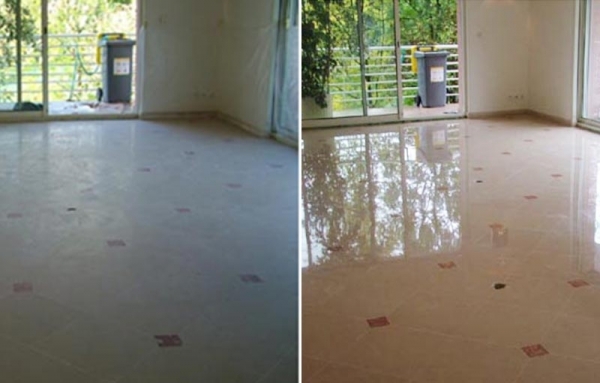 Procotech diamond polishing system eliminates re-sealing your floor with conventional methods like sacrificial coatings which scratch and dull very easily, which only results in costly ongoing professional re-sealing. 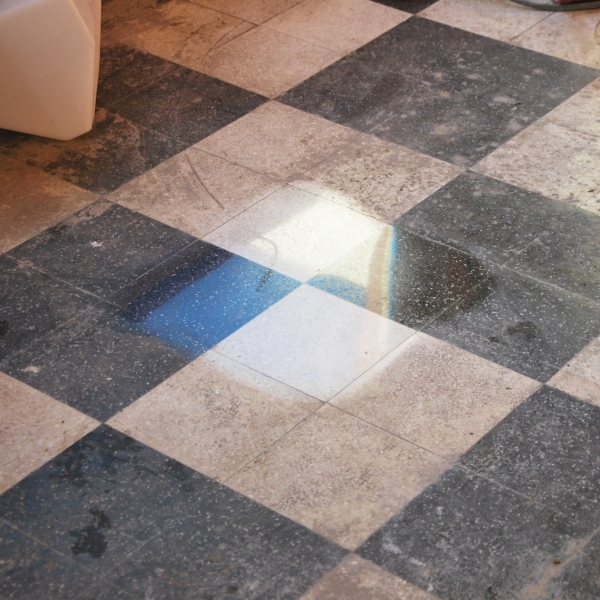 Procotech will leave your marble and stone floor harder and more durable, minimising the need for restoration down the track. Procotech can solve these problems in most cases to the installer’s and contractor’s satisfaction.